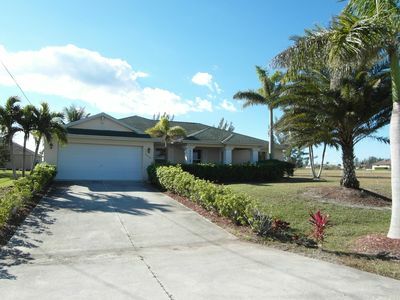 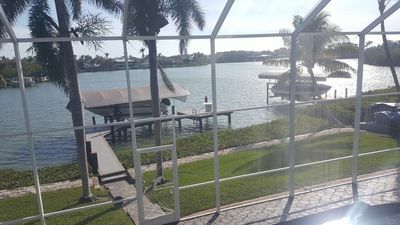 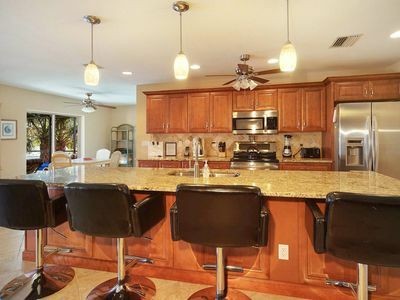 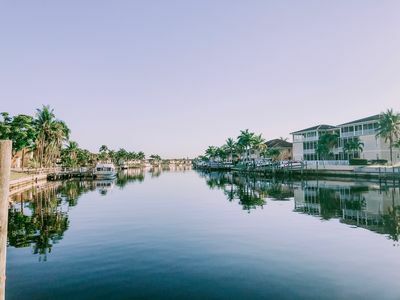 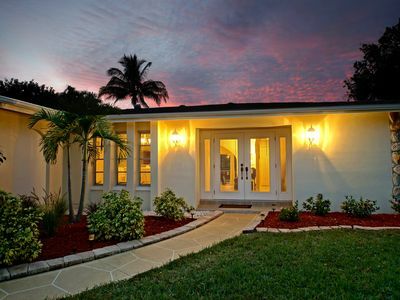 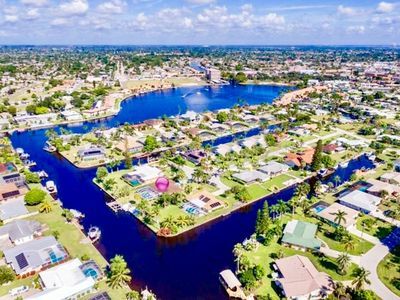 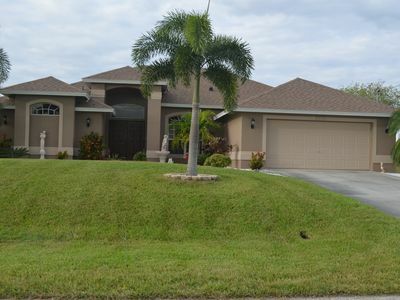 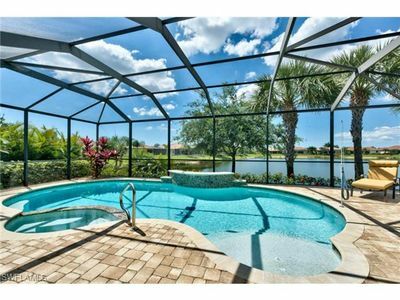 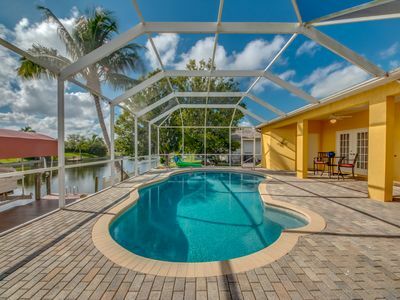 Beautiful canal front pool home, biking distance to Cape Coral Yacht Club Beach, tennis courst and restaurant. 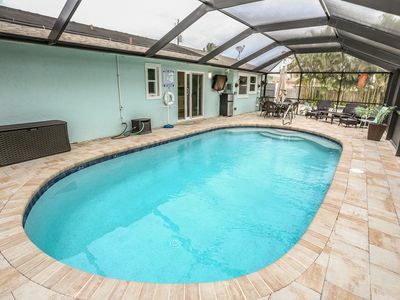 Close to downtown but tucked away in a quiet neighborhood. 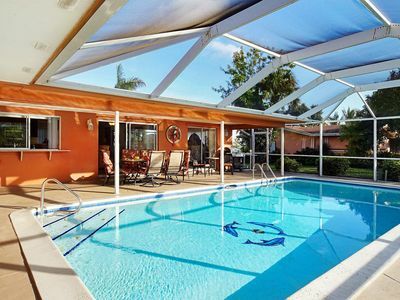 HOT TUB, Heated Pool, Tropical Furnishings, 57 Glowing Reviews! 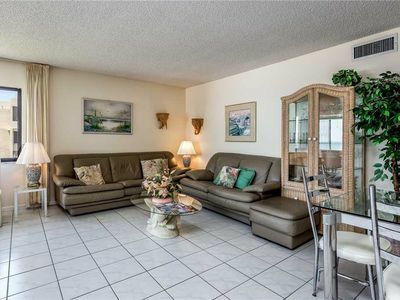 Fabulous Luxury Island 3 Bedroom Penthouse Beach Front Condo At Carlos Pointe! 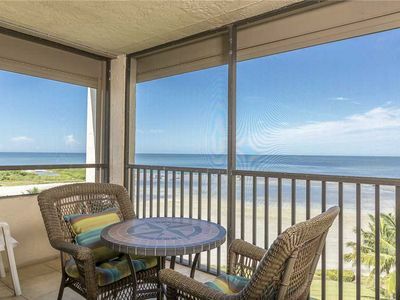 Stunning Gulf Views! 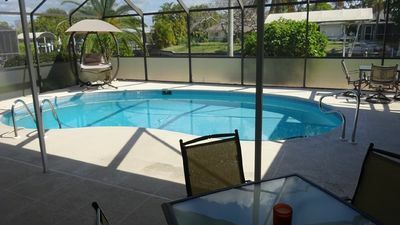 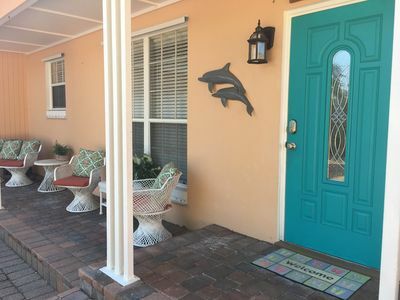 Gulf Access, Screened Heated Pool, White Sandy Beach = Perfect Vacation Home! 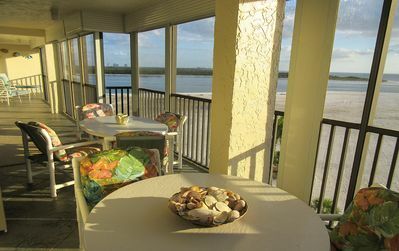 Beach To Bay! 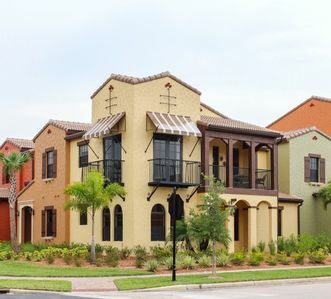 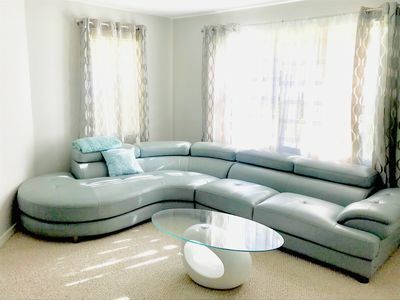 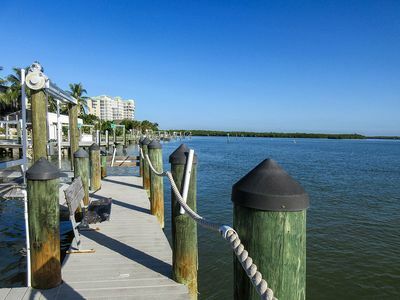 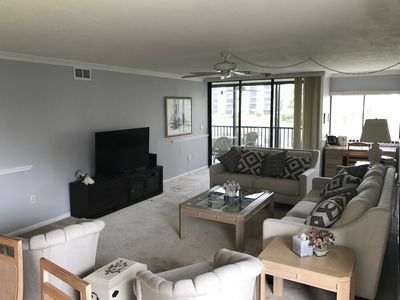 Budget Friendly Vacation Condo at Marina Towers w/ Top Rated Amenities!